KNPR’s Desert Companion Writes Up Yukon History! 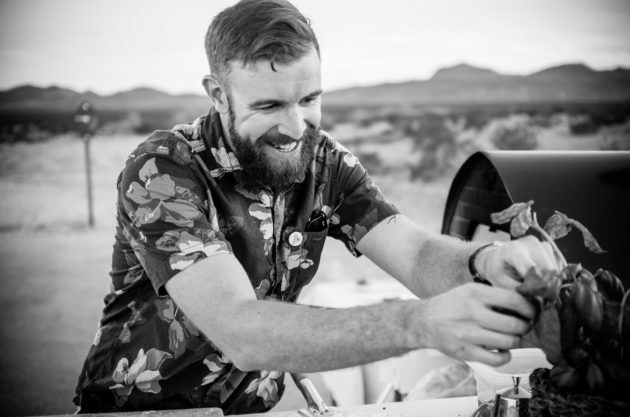 Please take a look here for a fantastic article written by Sonja Swanson from the Desert Companion magazine! We are thrilled to have such a great piece in one of Nevada’s premier publications. Thank you to everyone who has been a part of the Yukon Pizza journey, we can’t wait for what’s to come! 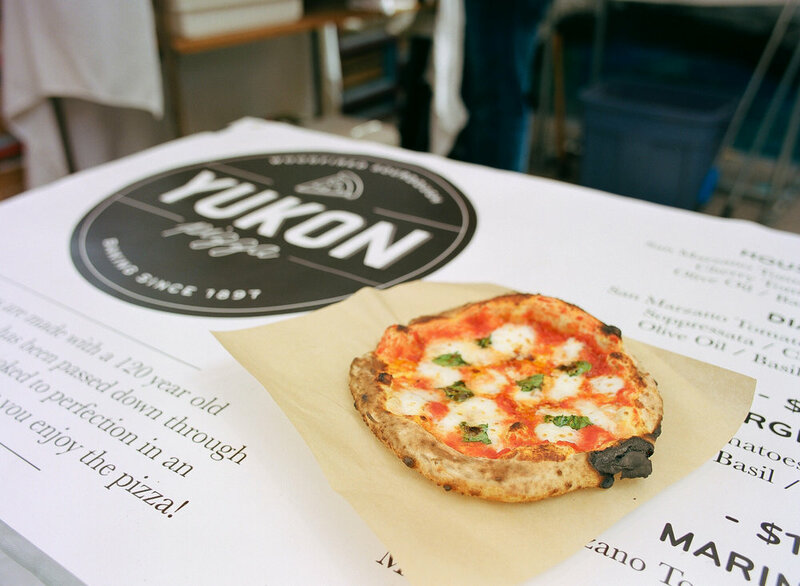 Follow @yukonpizza on Instagram for the latest updates on when Yukon Pizza will be downtown at the Market in the Alley! Serving whole pies to order, we often sell out and sell out quick. Come by and say hello! Yukon Pizza has partnered with FloraPop and Cactus and Lace Weddings to provide pop-up wood fired pizza receptions! The loving, free-spirited couples that seek out unique elopements are a perfect match for pop-up pizzas. From Joshua Tree to the Valley of Fire, we've served our pizzas to excited and happy couples in many beautiful locations across the Southwest! Check out this write-up by Vegas Seven about the Las Vegas pizza scene! Big thanks to Robert Spuhler for his words, and to Anthony Mair for his images.